Looking for a day out this half term? 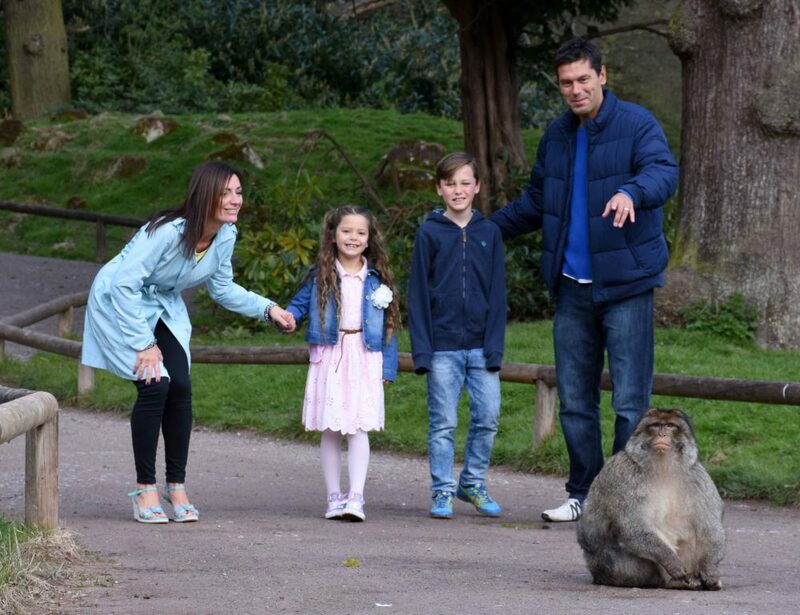 We’ve got some ideas to help entertain your little monkeys so you can enjoy a perfect day out for all the family! No matter what the weather, grab your coats (and wellies if needed) and get outdoors. Walk through the ancient forest home of 140 free-roaming monkeys. There are also some pretty good puddles to splash in if the weather does take a turn – a firm favourite with toddlers! 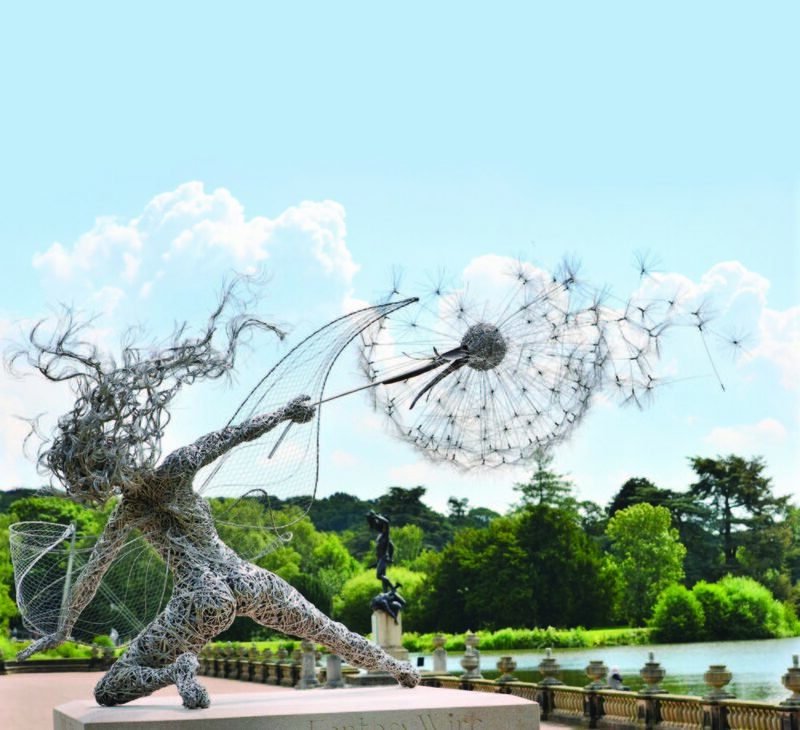 Create your own fairy tale and go fairy hunting at Trentham Gardens (located just next door). Walk the lake and see the beautifully crafted fairies along the way. Let them get rid of some energy and PLAY in one of Monkey Forest’s play areas. You can re-enter the forest as many times as you like during your visit, which means plenty of time to monkey around. 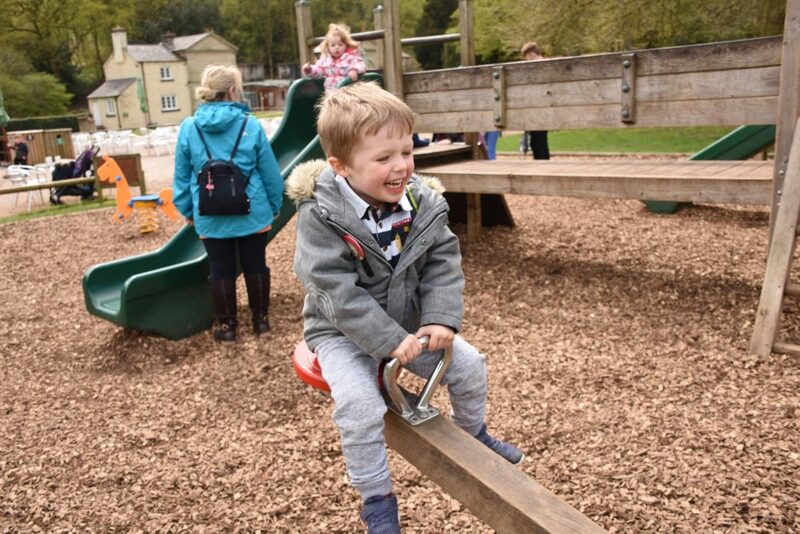 Trentham Gardens also have a brilliant adventure play area too! Let their imagination run wild as they get transformed into their favourite animal with T’s Face Painting. 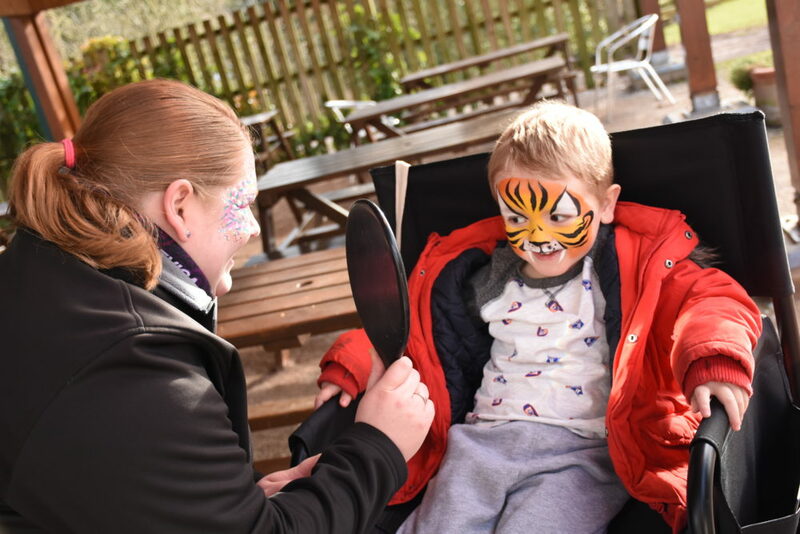 Face painting will run on the 16th – 17th and 23rd – 24th February at Trentham Monkey Forest. Extra charges apply. Find out more and plan your trip to Monkey Forest. The Perfect Date – Valentine’s Weekend	Baby Monkeys – When are the baby monkeys born?